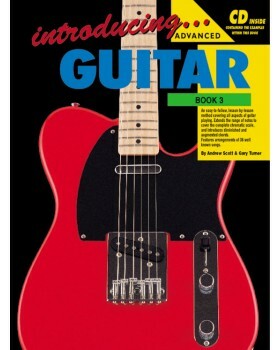 Introducing Guitar Book 3 is an easy-to-follow method covering all aspects of guitar playing. 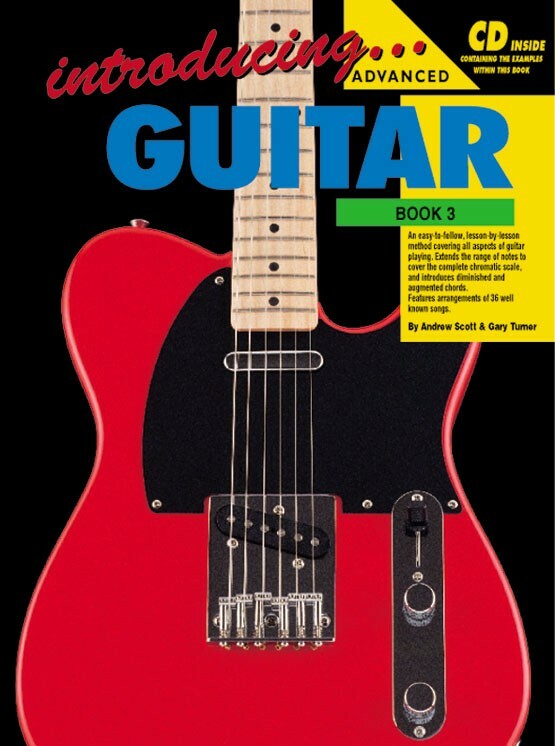 Lesson by lesson it extends the range of notes to cover complete chromatic scales and introduces diminished and augmented chords. It also features arrangements of 36 well known songs e.g. Cottonfields, Dry Bones, Swing Low Sweet Chariot, Rhapsody in Blue, Amazing Grace, Hungarian Dance, and many more.